The harmonium organ in St Paul's United church in Haenertsburg is as probably as old as the building itself, according to an expert in organs and organ music. 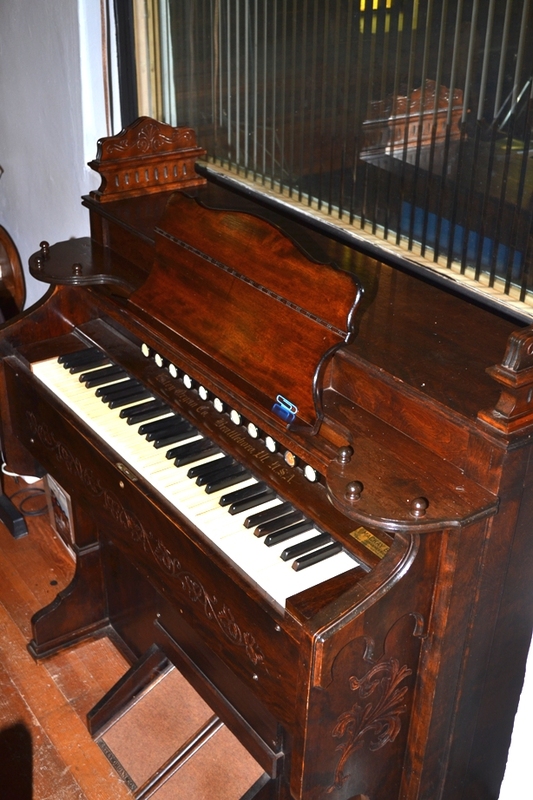 It is in regular use in worship and has remarkably good tone for such an instrument. Given the erratic nature of our electrical power supply in this part of the world, the use of this harmonium has meant that there has been little or no disruption to our singing.